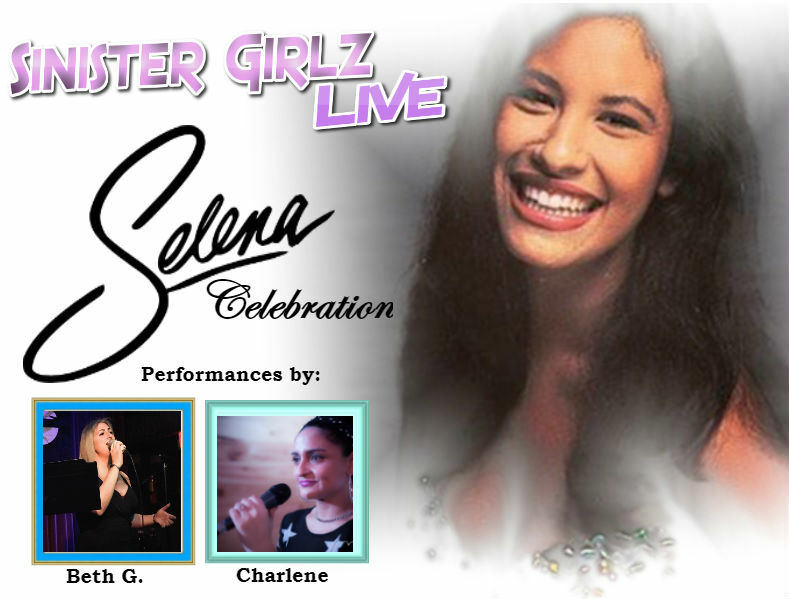 Our 3rd annual Selena Celebration was held on Friday, April 5th at WBMB headquarters. We played her music, talked about her legacy and had live performances from Beth G. and returning guest Charlene with Michael on guitar. Listen to all our fond memories of the Queen of Tejano music and how she impacted all of our lives.